Sail this summer with Princess, the #1 cruise line in Alaska. Join Princess in celebrating 50 years touring through Alaska with special events and offerings plus this summer, the Royal Princess® makes her debut and features the MedallionClassTM. 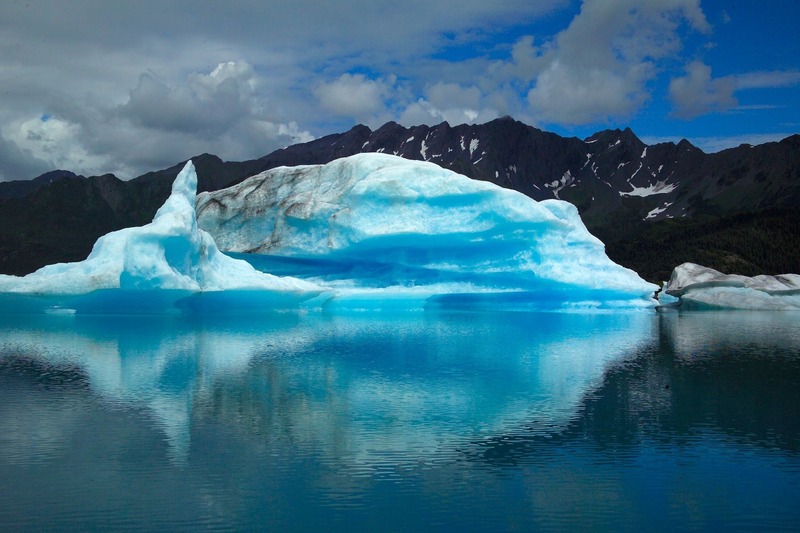 See the beauty of Alaska, from glaciers to the wildlife and set sail on a cruise of a lifetime. Book now and save 50% off your deposit. Cruises start as low as $599. What do I get with MedallionClass?